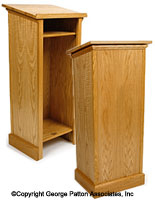 Need a place for plaintiffs or lawyers to make their cases in your courthouse? 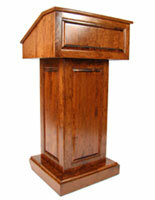 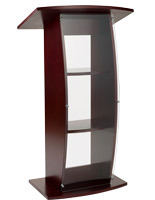 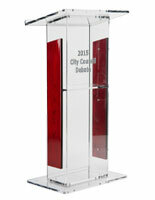 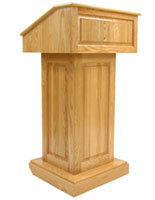 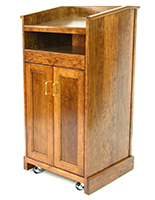 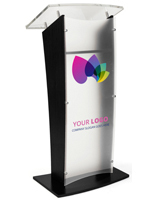 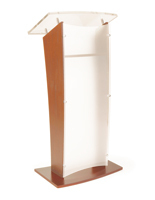 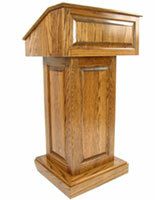 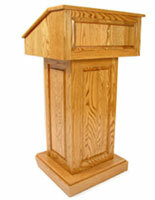 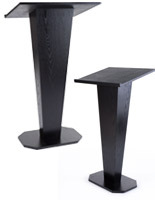 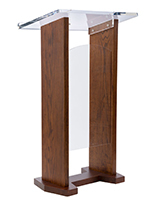 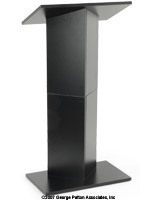 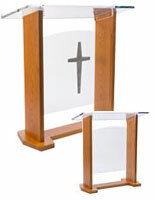 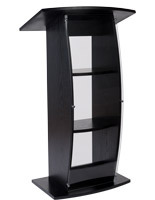 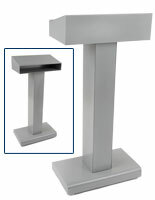 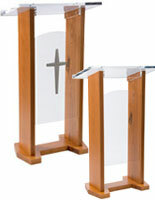 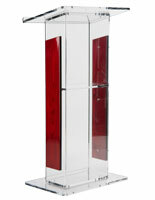 These courtroom podiums, sometimes called lecterns, offer the perfect solution. 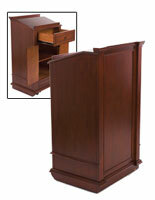 Each design features a classic wooden construction that is sure to match the theme of most any court of law. 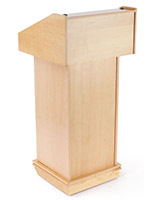 Of course, a courtroom podium is not just for plaintiffs. 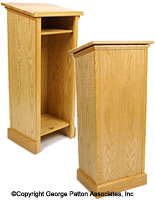 In many cases, defendents will also stand (or sit! 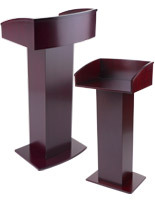 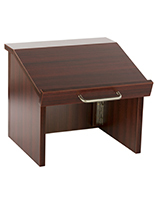 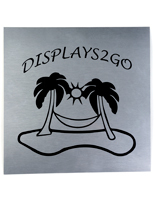 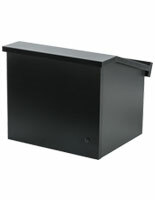 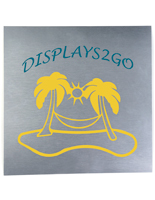 Check out our line of tabletop models too!) 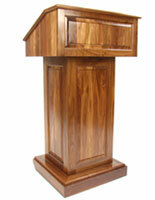 at the lectern to address the judge, court, or jury. Court podiums are especially common in civil lawsuits where each individual stands throughout the proceedings. 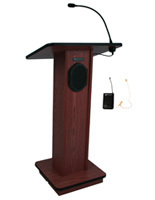 While many smaller courthouses can use a podium that does not feature sound, larger rooms will certainly benefit from a built-in microphone and/or sound system. 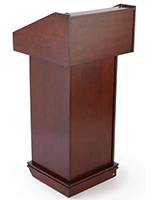 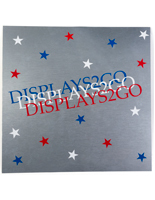 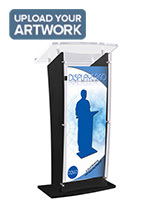 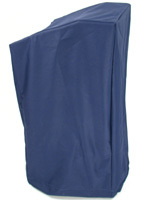 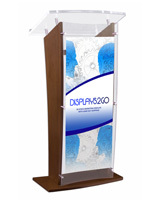 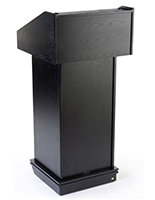 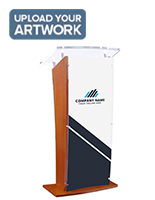 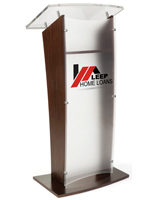 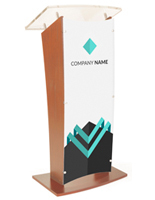 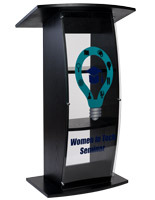 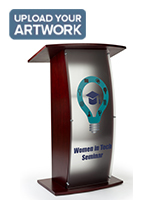 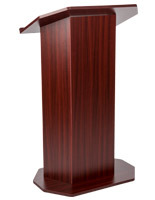 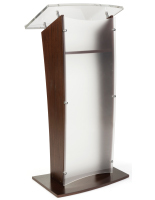 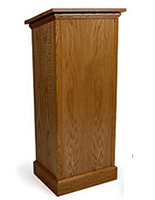 Browse court lecterns and podiums with or without sound capability right here in our extensive catalog to find the ideal design and features!